Sports Illustrated has put out a piece on the “Biggest gut-punch loss” for each and every franchise, the Titans included. The game that the author the piece, Doug Farrar, picks is the obvious one, the Super Bowl loss during the 1999 season against the St.Louis Rams. Until Russell Wilson’s ill-fated pass at the end of Super Bowl XLIX, this was the game that ended with the biggest gut-punch in Super Bowl history. 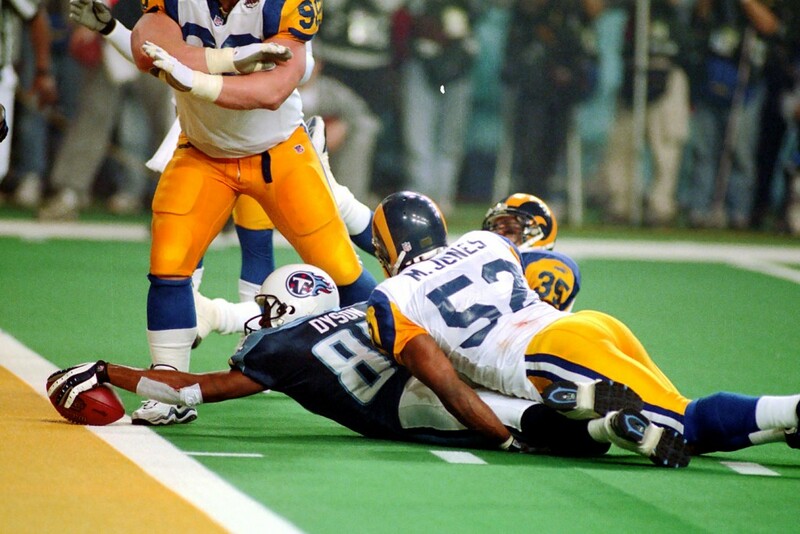 The Rams scored the first nine points of this game, but led by quarterback Steve McNair, the Titans fought their way back into the game and had a 16-16 tie with 1:54 left in the game. That’s when Kurt Warner hit Isaac Bruce for a 73-yard touchdown for what became the deciding score, but Tennessee sure made the Rams worry about their win. On the game’s final drive, McNair took the game into his own hands, quite literally, handling the ball on every play on a drive that started at the Titans’ 10-yard line. McNair’s running and passing had the Rams on their heels until the last play, when he hit Kevin Dyson for a nine-yard reception. 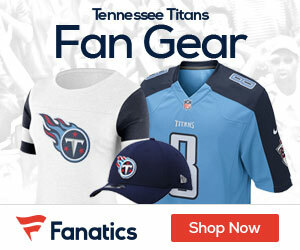 Problem was, the game clock was out of time, and the Titans made that play from their own 10-yard line. Rams linebacker Mike Jones stopped Tennessee one agonizing yard short of a chance at the only Super Bowl to go into overtime.